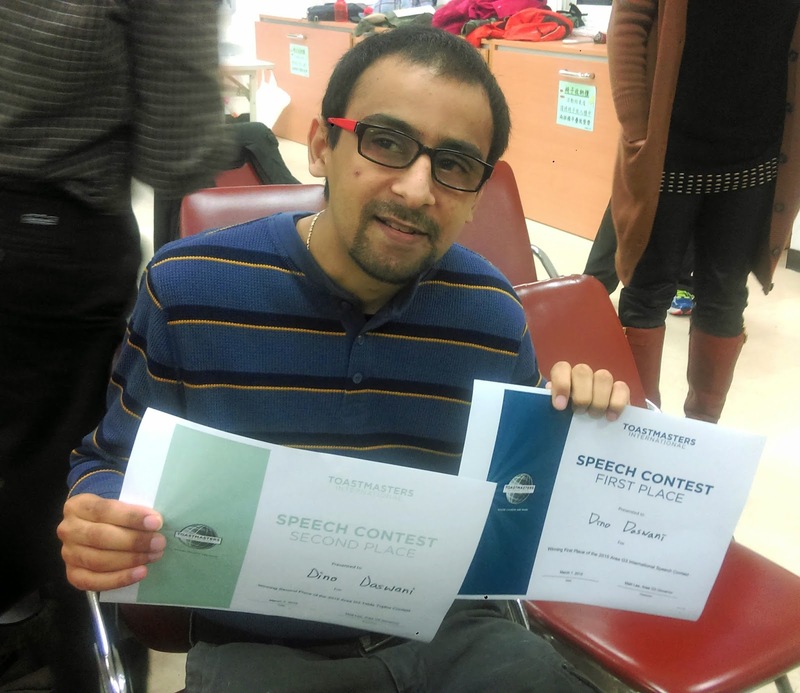 Today was the commencement of the 2nd-level Toastmasters International Speech Contest where I won Two Awards! – Woo! 1st Place as Best Speaker for my speech titled “Dance with Your Destiny”, and 2nd Place for my impromptu speech about “What it truly means to be a millionaire”. It was an eventful evening with some truly inspirational speeches. Now, I’m getting ready for the 3rd-level contest where I will be competing with multiple clubs in Taiwan!